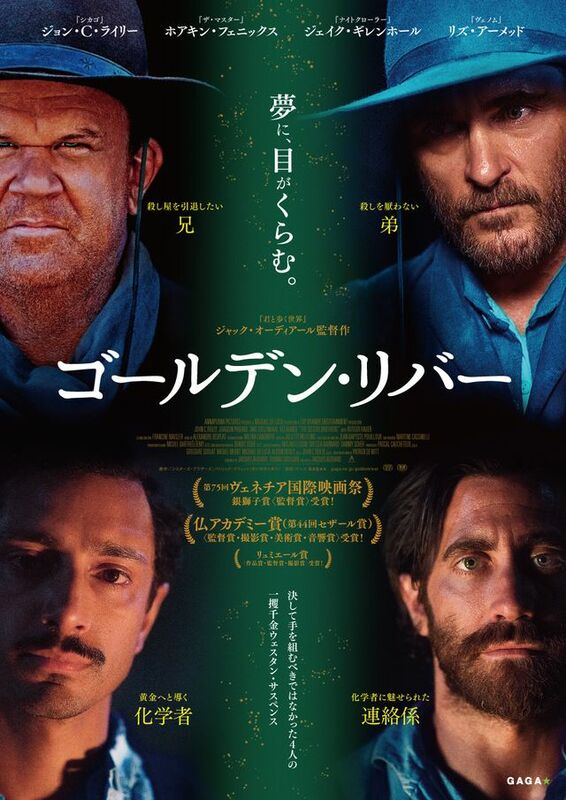 7月に公開！ - （Ｃ） 2018 Annapurna Productions, LLC. and Why Not Productions. All Rights Reserved.